I had to, it was on sale for $6. Then I went back and got one with hello kitty skulls. 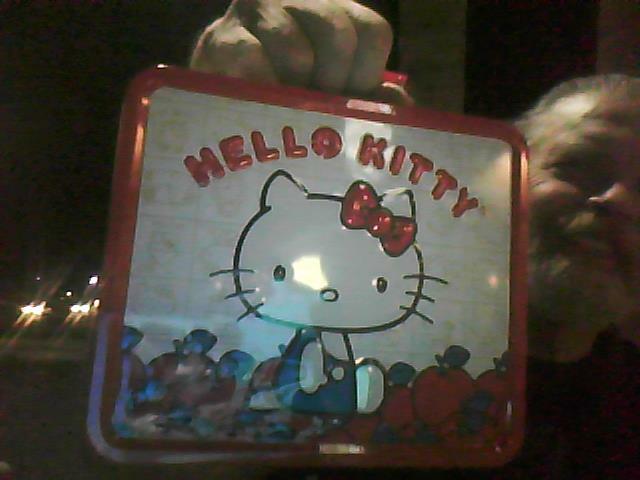 Which makes for a stylish addition to my work and travel lunch gear..Granted it’s not a Bento box, but it has it’s virtues..